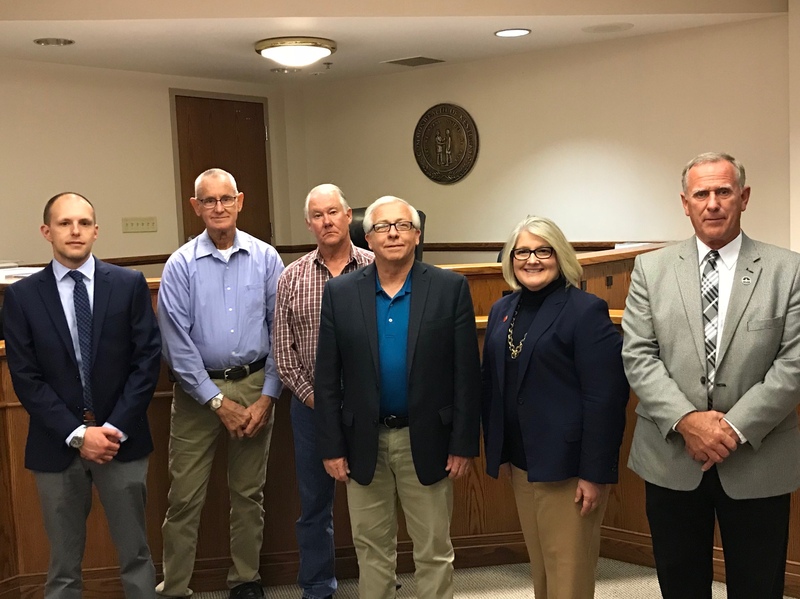 FRANKFORT, Ky. (November 1, 2018) – The Department for Local Government (DLG) has announced $78,328 in Recreational Trails Program funding for Menifee County Fiscal Court. The grant will allow the county to construct a new trail as part of improvements to Sam Swartz Park. The trail, which will be approximately 1,750 feet long and 6 feet wide, will connect to an existing 2,850 feet of trail. The funds will also allow the trail to be asphalted. Menifee County Fiscal Court has offered a local match of $19,582.